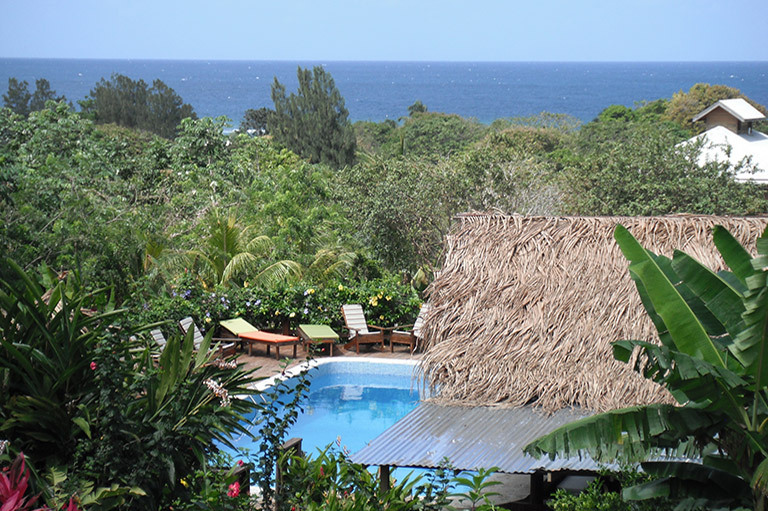 There are many folks moving to Roatan nowadays. 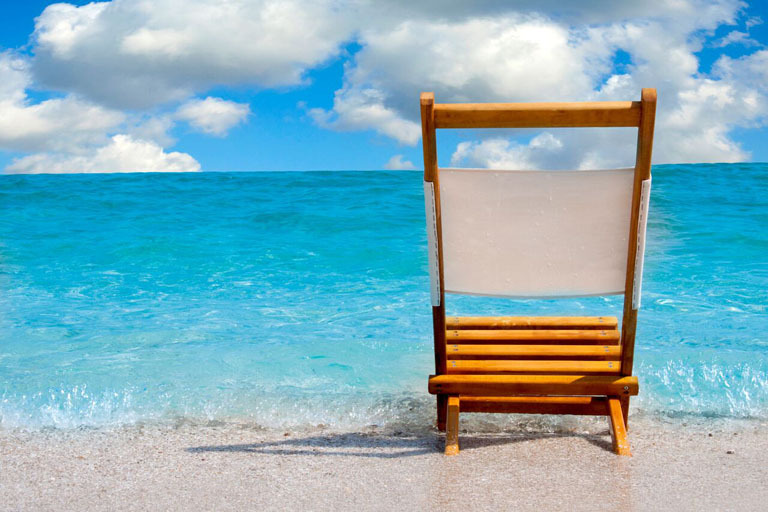 Some of them retire and then move here, while others move to Roatan to work full-time or open their own businesses. The truth is that there are jobs available in speciality industries and plenty of opportunities for work and new businesses in Roatan. This unspoiled destination where visitors can get in touch with nature attracts thousands of tourists during the summer season. 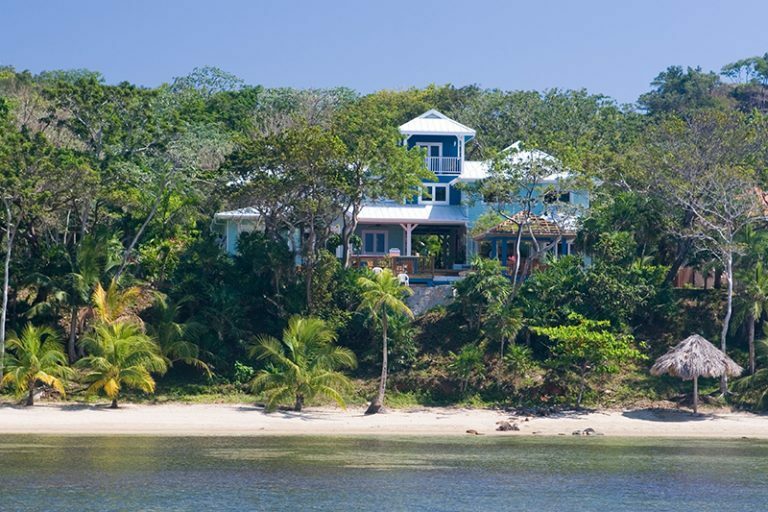 Whether you are after a luxury resort that offers dive packages and amenities of a 5-star property or you are hoping to find a private villa for rent, there is something for everyone in Roatan. One of the best ways to spend your vacation in Roatan Honduras is to rent a vacation/holiday villa with your family and friends. 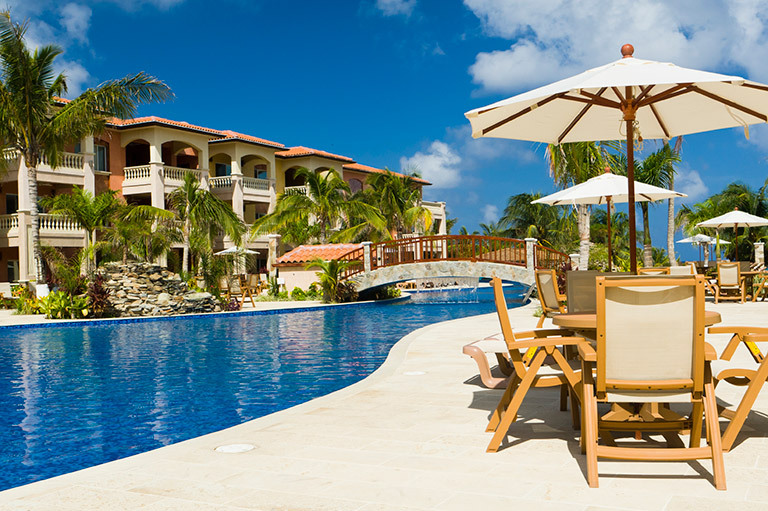 There are many benefits of staying in your own vacation villa in Roatan, so we decided to list a few reasons why renting a villa in Roatan is the best accommodation option for your vacation. 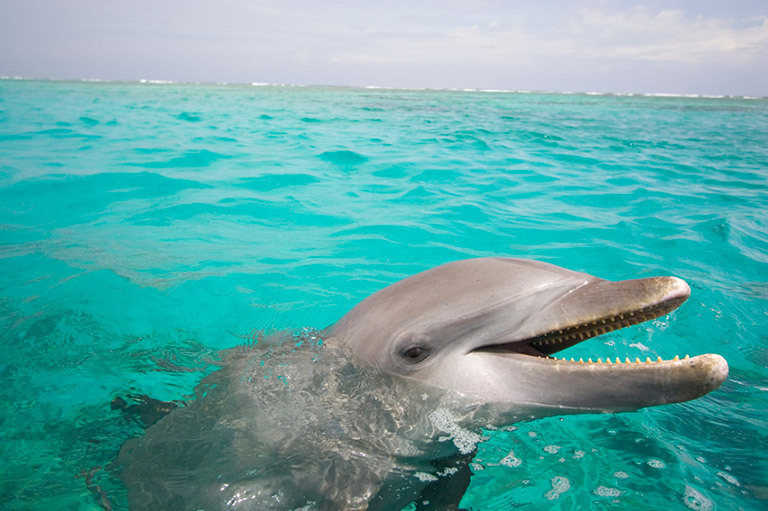 Roatan is an ideal destination for swimming with dolphins and allows travelers to experience the beauty of the local marine life. 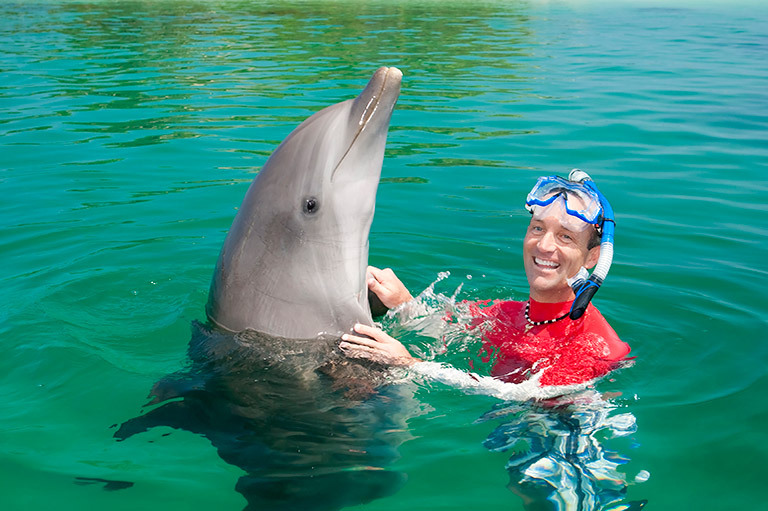 We all know that dolphins are on everyone’s top list of favorite animals. This comes as no surprise, as these lovely mammals are intelligent, friendly, and known for their playful behavior. 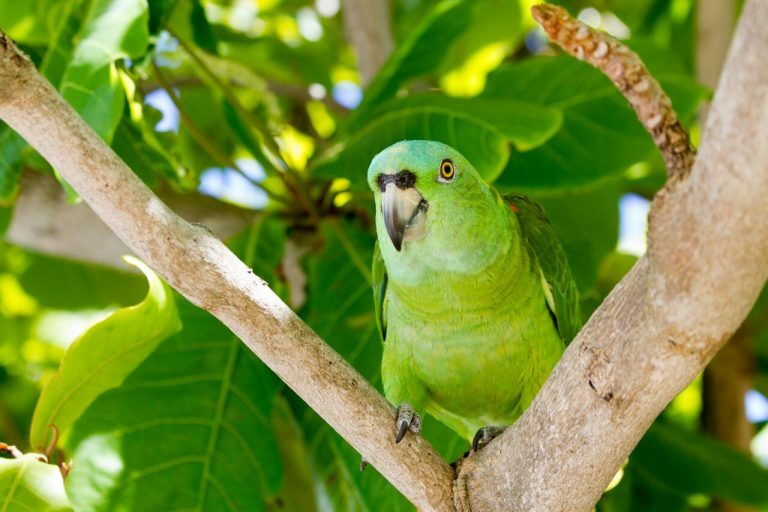 Did you know that you can visit both Roatan and Belize on the same holiday? 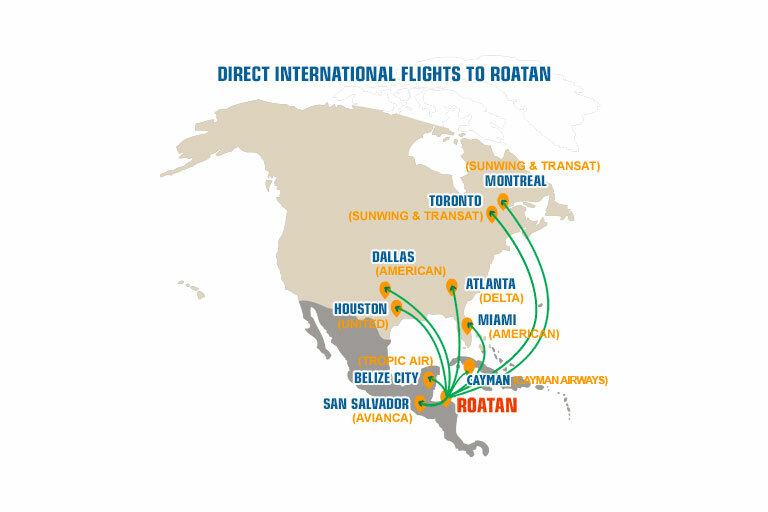 Thanks to Tropic Air that offers daily flights from Belize to Roatan, travelers can have an unforgettable summer vacation. 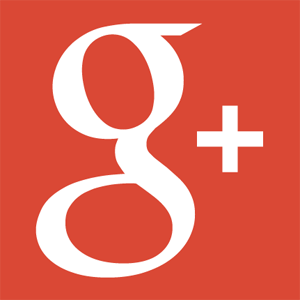 Tropic Air is a reliable airline company that was established back in 1979. 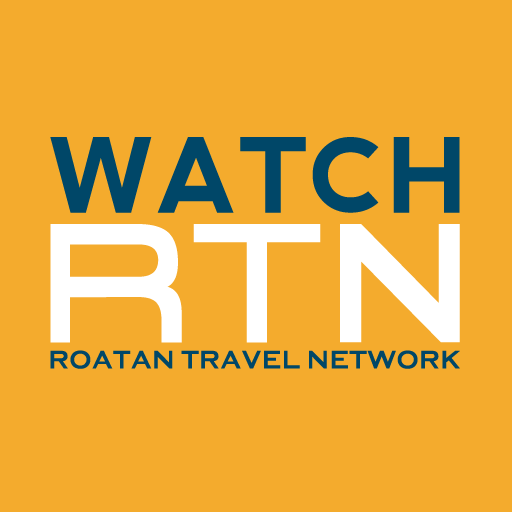 Come discover Roatan and Belize. 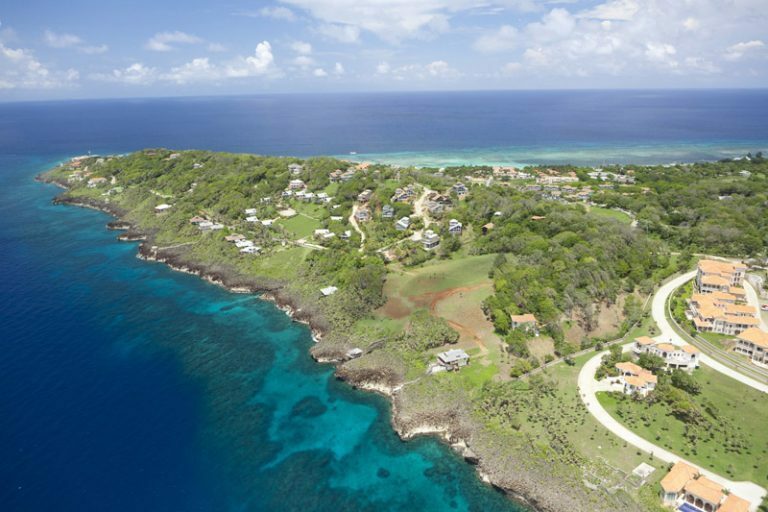 The Multiple Listing Service, known as the Roatan MLS is a database of properties for sale in Roatan. 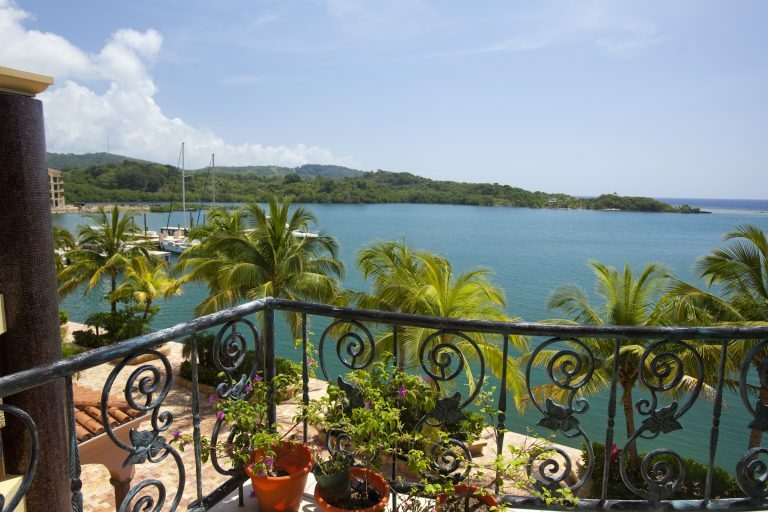 The good news is that listing a property with a member of the Roatán REALTORS ® Association makes information about your property automatically accessible to everyone who is looking to invest in Roatan. 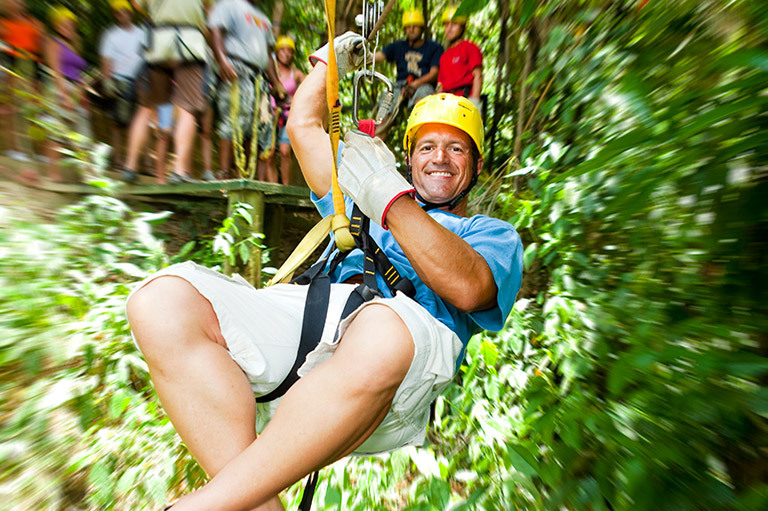 Unlike other places in the world where the rainy season usually comes with a shortage of fun things to do, Roatan’s rainy season is quite different and offers a wide range of activities. 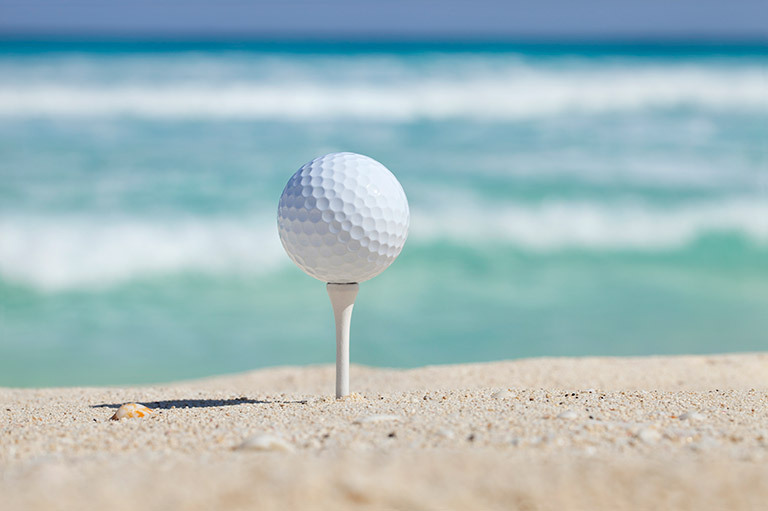 During this time of year, the temperature cools down and there are fewer tourists on the island, but there is still plenty to do on the island. 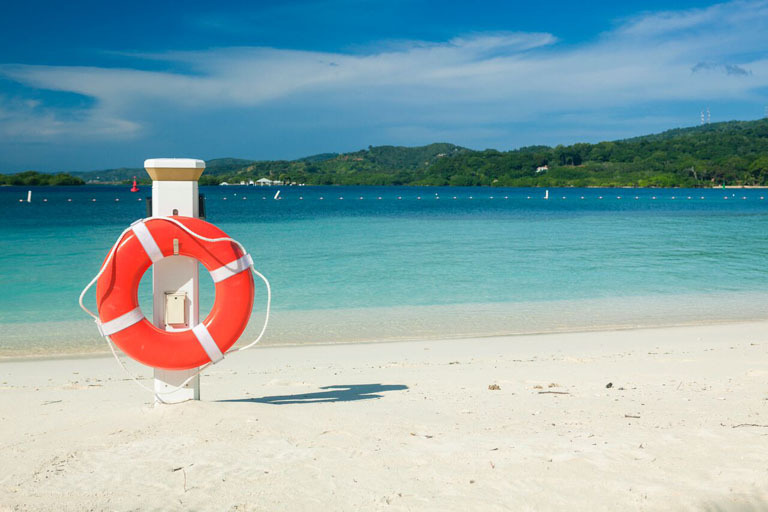 Travelers who are visiting Roatan for the first time often don’t know what to expect and they are usually looking for some general information about the island. 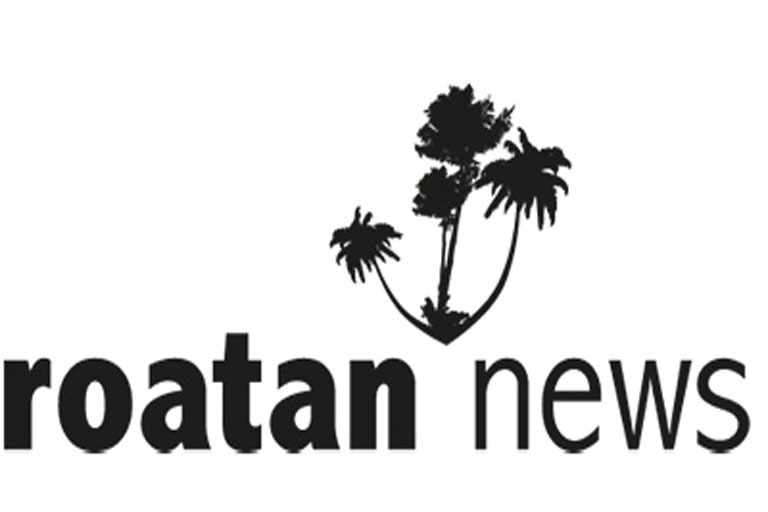 Of course, there are thousands of articles about Roatan, but it’s always better to get information from the locals and people who actually live on the island. The currency (money) in Roatan is the Honduras Lempira. It was named after a ruler of the Lenca people who led a revolution against the Spanish conquerors in the 16th century. The currency was introduced in 1931 when it replaced the peso at par. 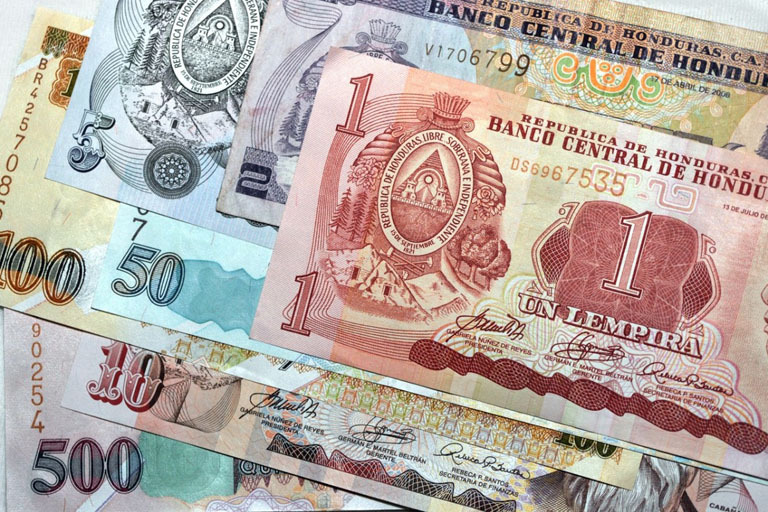 Lempira is available in both paper bills and some coins. 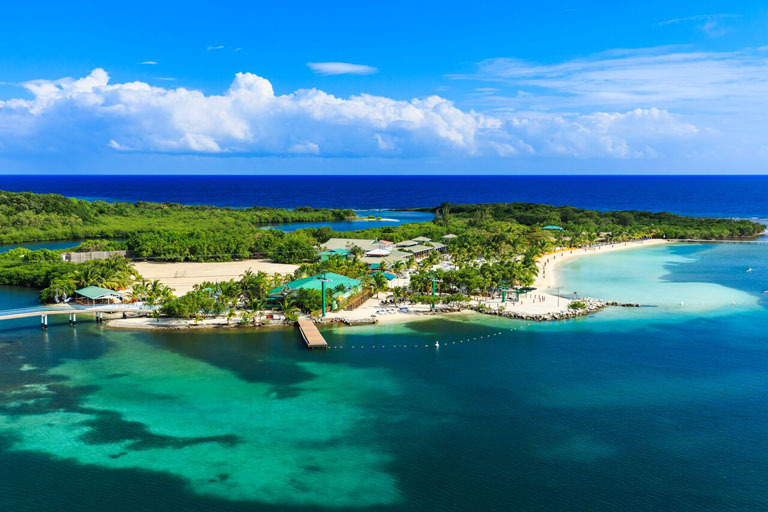 Largest of all the Bay Islands in Honduras, Roatan is located only 30 miles from the mainland and is one of the most picturesque destinations in the area. 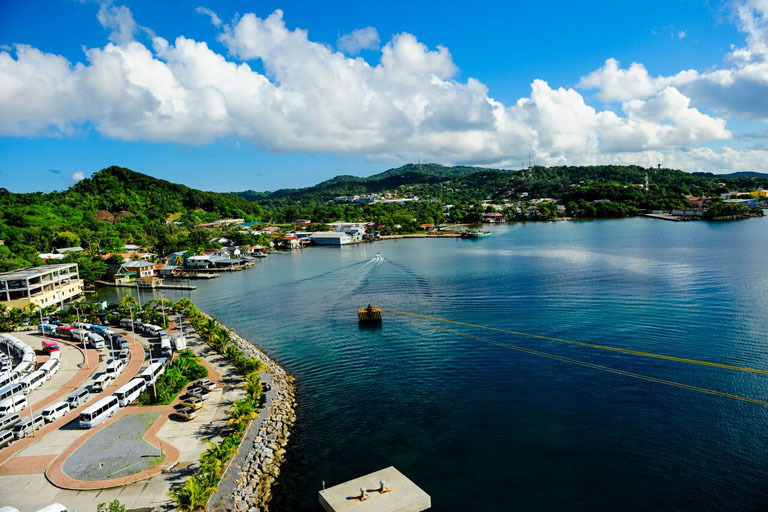 Expect to see many amazing Roatan pictures online and find beautiful shades of the blue Ocean, inviting white-sand beaches, stunning views, lush valleys, and jungle hilltops. 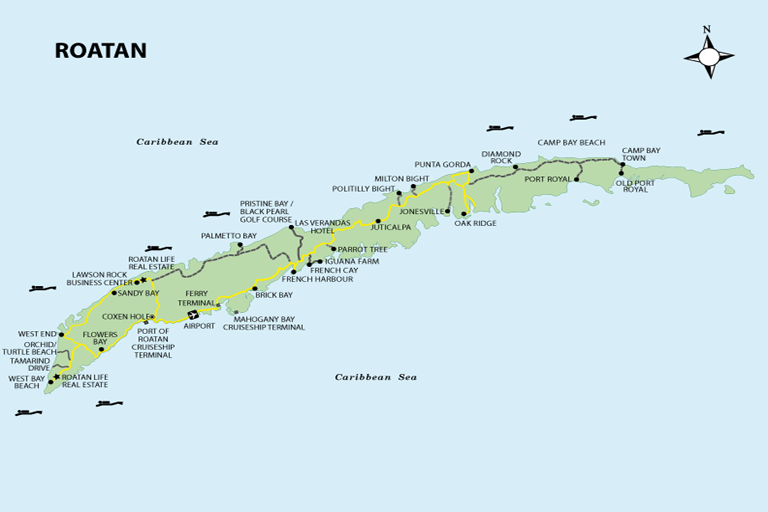 The island of Roatan and the Bay Islands are part of Honduras, a country in Central America with a population of 10 million people and an area of 112,492 km2. The country Honduras is bordered by El Salvador to the southwest, by Guatemala to the east, and by Nicaragua to the southeast. 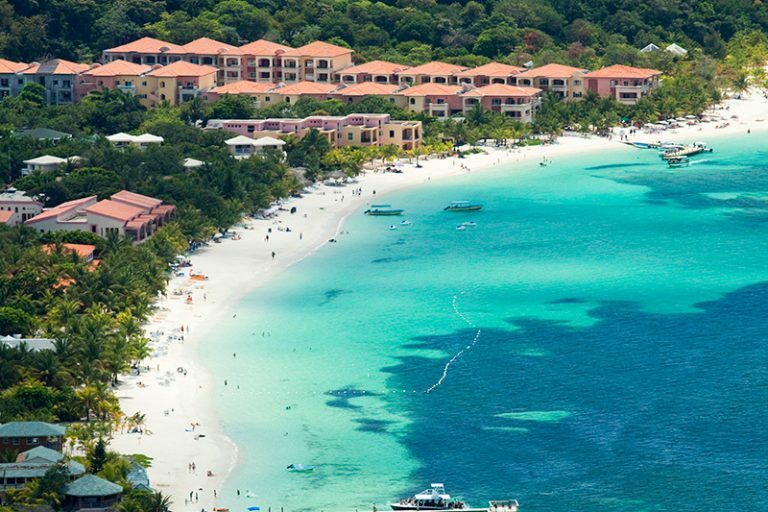 The hidden jewel of the Caribbean, Roatan in the Bay Islands is a beautiful island located 30 miles off the coast of Honduras that offers plenty of activities and things to do. 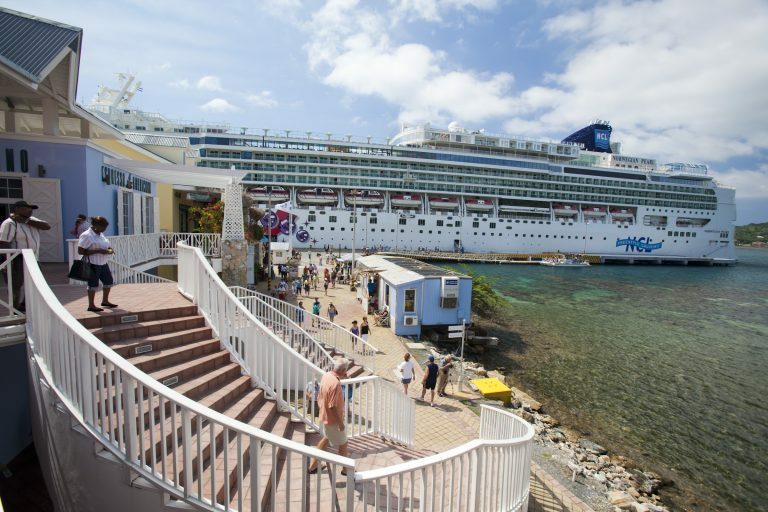 Luckily, there are many cruise lines which come to Roatan and their two main cruise ship ports of Mahogany Bay and Port of Roatan. 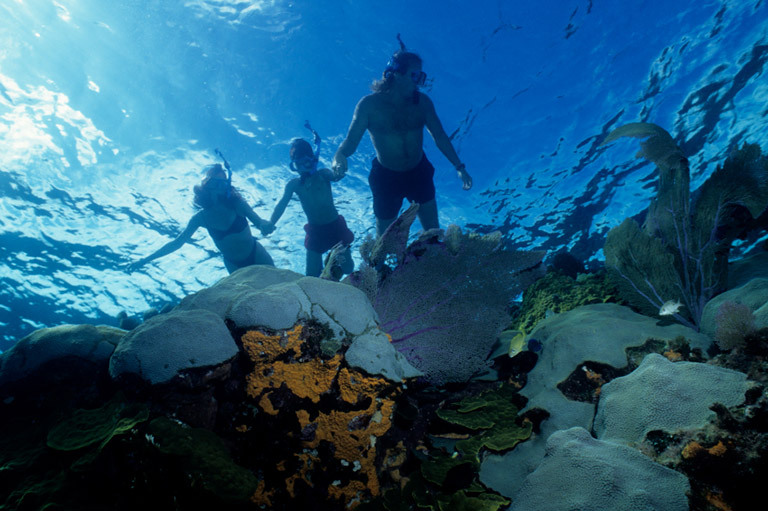 Roatan is located close to the Mesoamerica Barrier Reef which is one of the largest barrier reefs in the world and home to 70% of the marine life in the Caribbean. If you are looking for a destination in the Caribbean with plenty of activities to choose from and a number of cool attractions worth visiting. 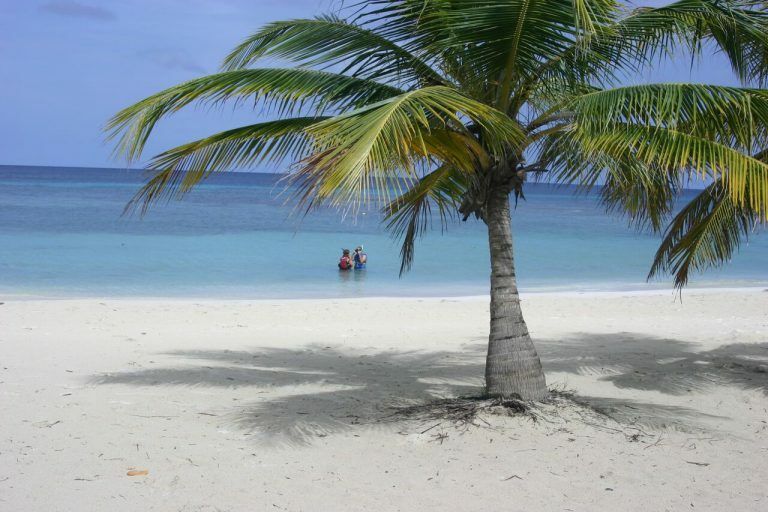 Visiting Roatan Island in Honduras is truly an amazing experience, but before you book the tickets and hop on the next plane to this lovely island, you should take some time to read up about the weather conditions on the island. Like all destinations in the world that attract large crowds of tourists.